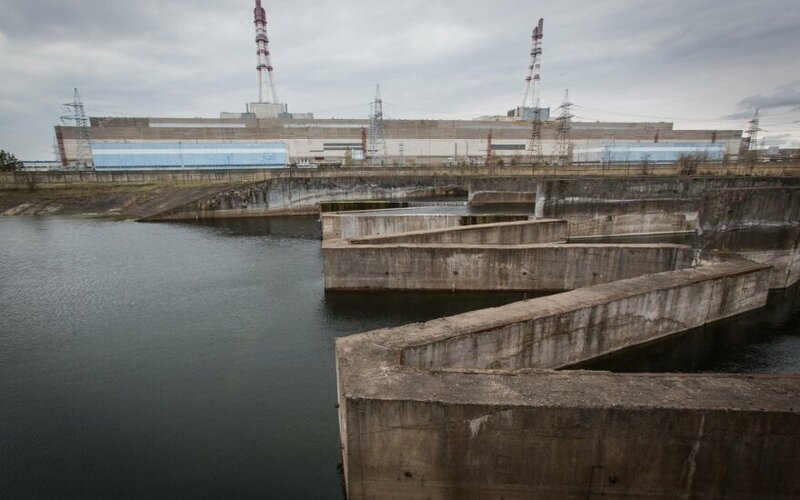 Prime Minister Saulius Skvernelis says that the European Commission's proposal to provide 552 million euros for the Ignalina Nuclear Power Plant (INPP) decommissioning in 2021-2027 is insufficient and Lithuania will continue to negotiate for more funding. "We'll have the final figures when the (EU) budget is approved. These are the Commission's starting figures and talks are now set to begin," Skvernelis told reporters on Wednesday. "Sustainable funding must be ensured up to the completion of the project. Today, it is insufficient and unacceptable," he added. The amount proposed for the Ignalina decommissioning in the new financial framework period is 230 million euros lower than that sought by Lithuania. The Energy Ministry has said that Lithuania will need around 780 million euros in EU funding for the Ignalina closure in the new budget. The EU has already allocated around 1.3 billion euros for the project since 2007. 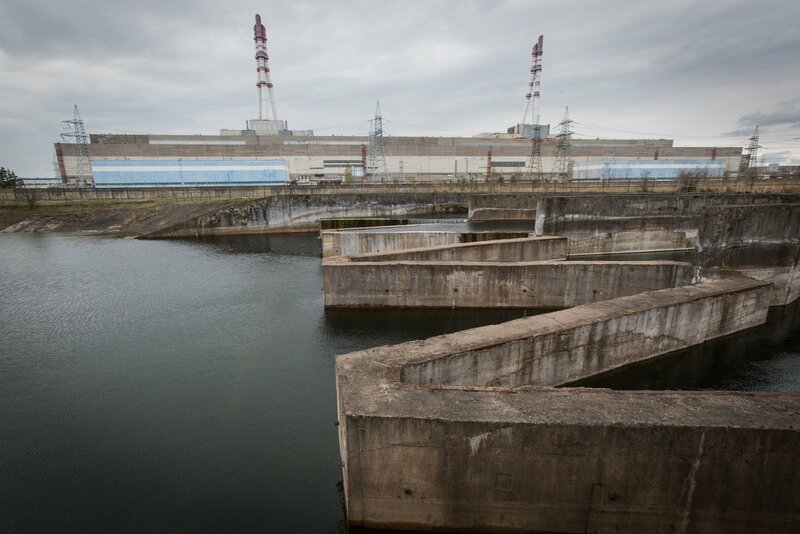 In line with its EU accession commitments, Lithuania shut down the first unit of the Soviet-era facility, which was considered unsafe by the West, in late 2004 and closed the second unit at the end of 2009. The facility is expected to be fully decommissioned by 2038.